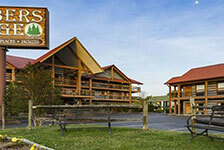 Bringing your favorite four-legged friend along on your Gatlinburg family vacation? 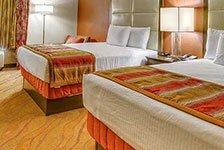 Then you'll love our great selection of pet-friendly hotels in Gatlinburg - all of which are available at the guaranteed lowest rate. 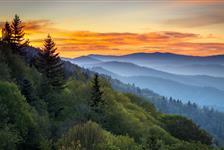 Choose from the selections listed below, and book pet-friendly hotels in Gatlinburg today.